Planning a trip for your sports team, school, social or tour group? Or coming to the city for a sports game, show or event? Perfectly placed to explore the city, Crowne Plaza Auckland offers group accommodation that’s just a short stroll from the Sky Tower, Britomart transport station, the Viaduct harbour, Queen street shopping and The Civic Theatre, as well as being only a short ride away from Eden Park, Auckland Airport and Mission Bay. Whether your group is large or small, we offer the perfect combination of comfort, service and convenience, with the city’s best restaurants, bars and entertainment located right on our doorstep. We also offer a great range of hotel facilities including versatile conference rooms, an on-site restaurant and bar, a well-fitted gym and sauna, 24-hour business centre and one of Auckland’s top hotel Club Lounges. 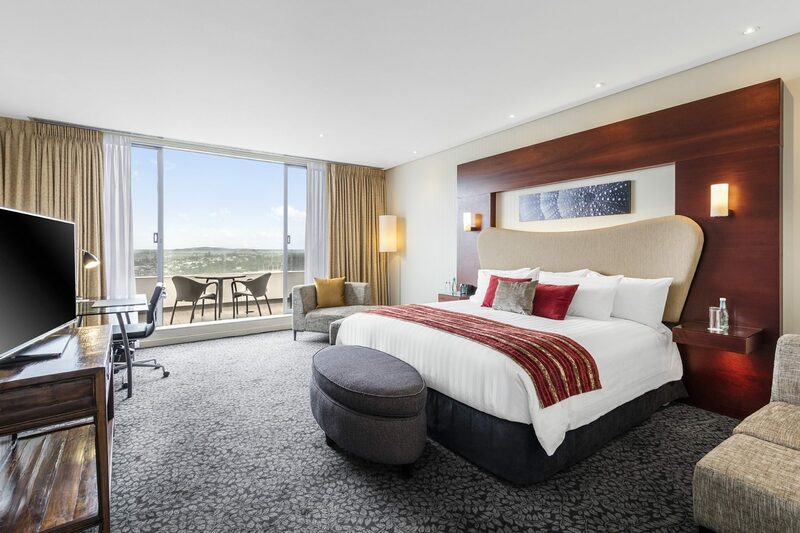 Crowne Plaza Auckland also offers brand hallmarks such as the Sleep Advantage™ program including pillow menus, quiet zones and aromatherapy sprays that set us apart from other Auckland group accommodation providers. From our standard Superior Rooms, to our multi-level Executive Suites, we have a variety of hotel rooms to suit your needs (and wallet). Plus, with Auckland’s largest double rooms, you won’t feel squeezed into a shoe box. We want your group to be as comfortable as possible, and if that means more space, premium bedding and your choice of pillows, then we have you covered. With our on-site restaurant Aria, we ensure your group will never go hungry. Buffet breakfast is served daily from 6am-10:30am, lunch 12pm-2pm and dinner 5:30pm-late. Want to organise a special group dinner? Our team are more than happy to cater to your budget and dietary requirements. 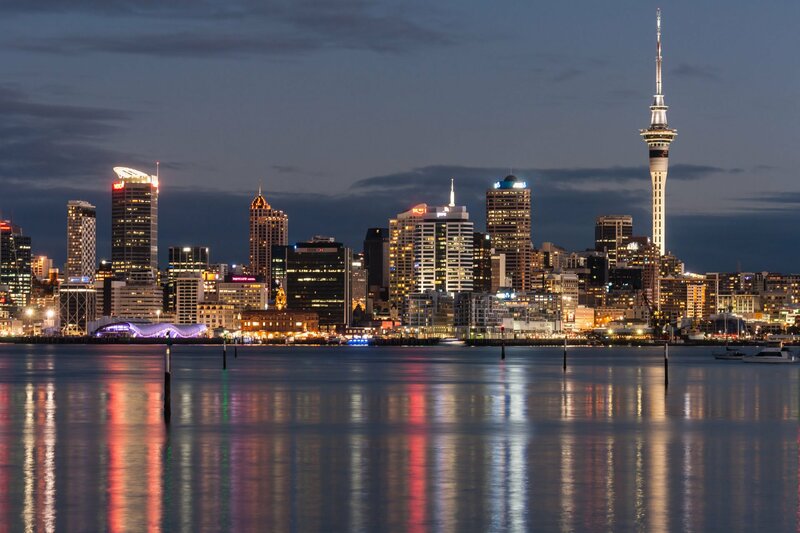 Auckland city is a hub of entertainment, with many great activities just a stone’s throw from the hotel. 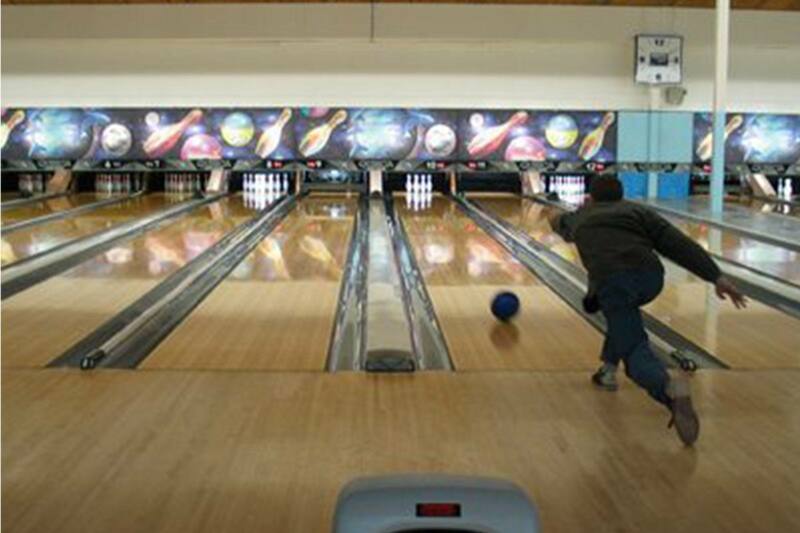 Think Escape Rooms, Mini Golf and Tenpin bowling to bring out some friendly competition and collaboration. Find more group activity inspiration in our travel guide. Whether you’re here for a week-long event, or want a base in the city, our team are ready to welcome you and ensure a comfortable stay.